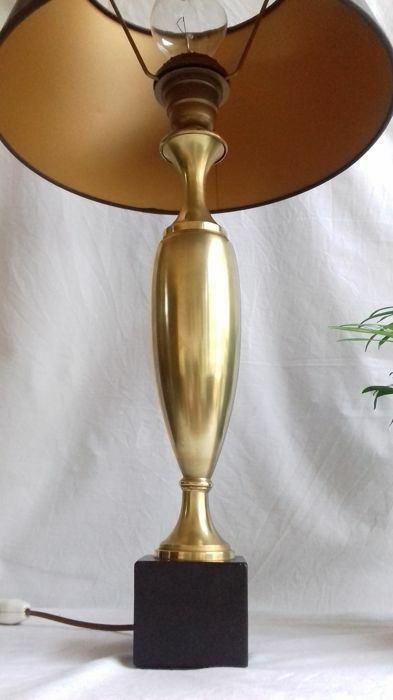 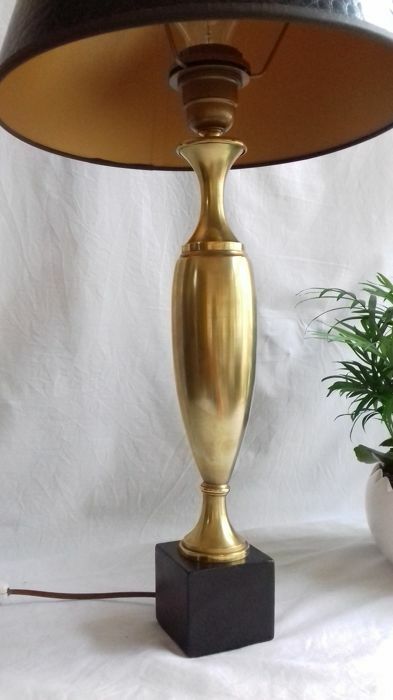 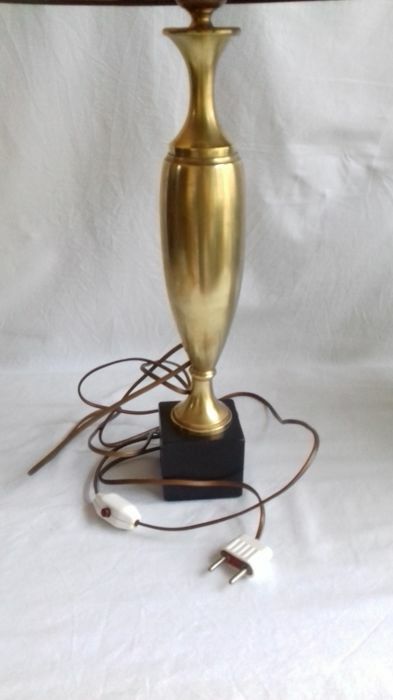 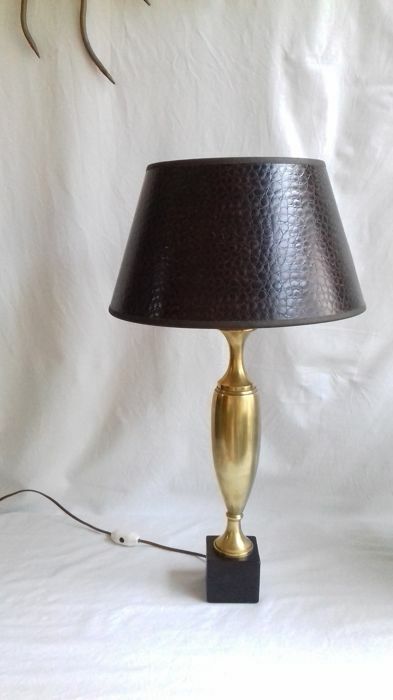 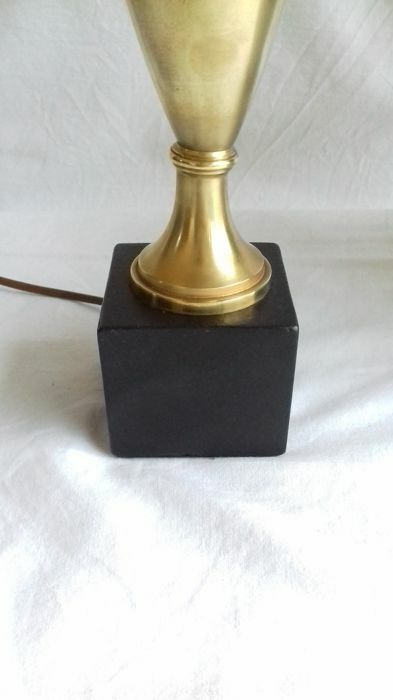 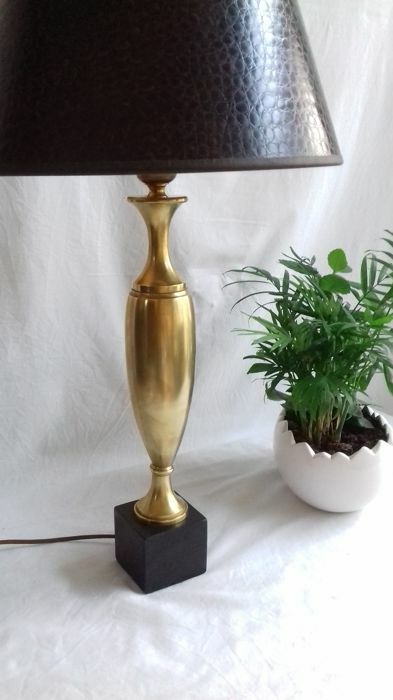 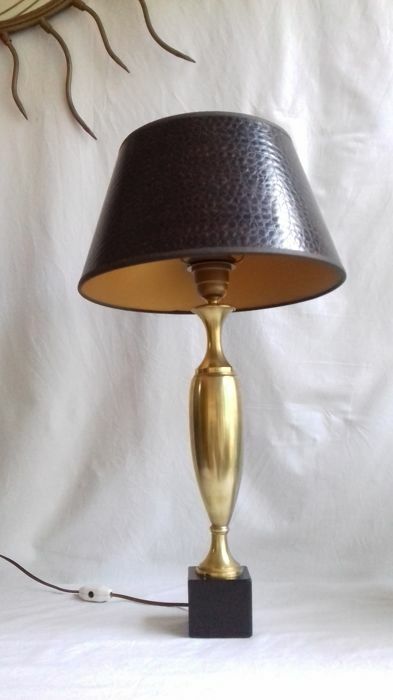 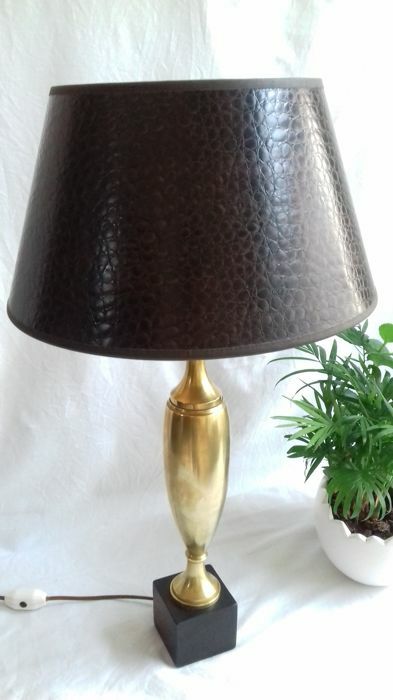 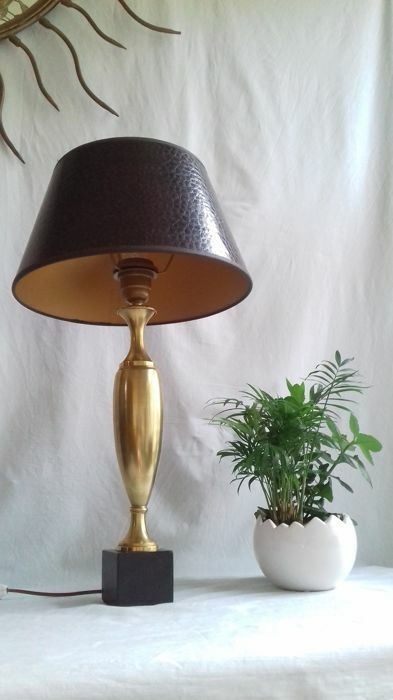 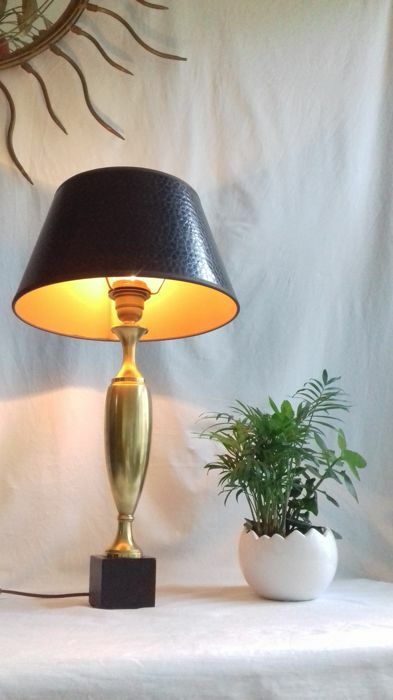 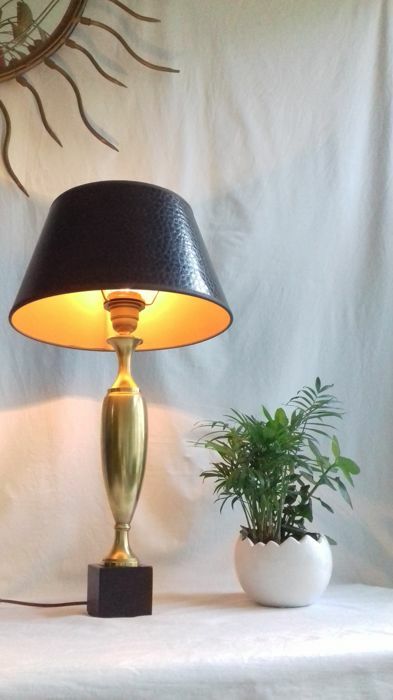 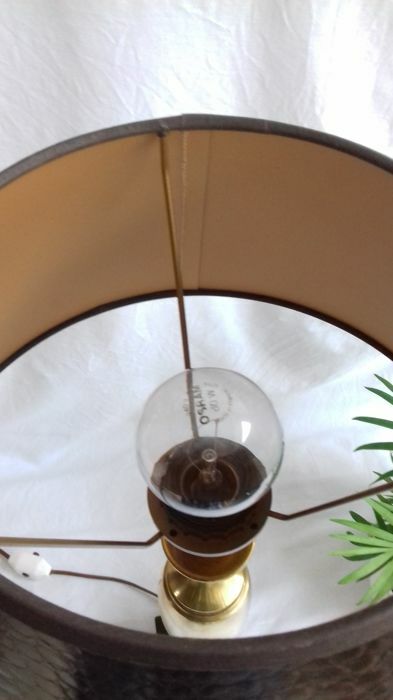 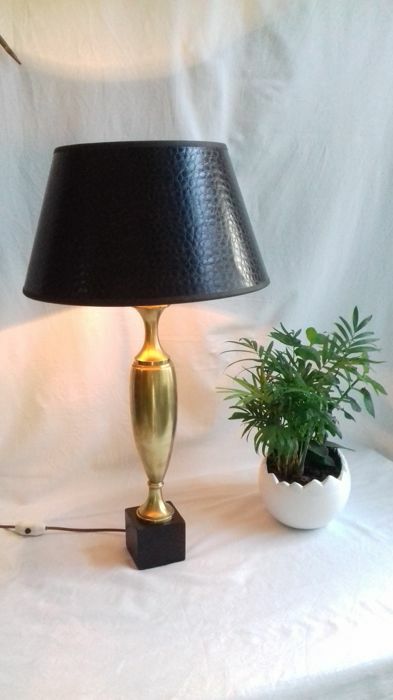 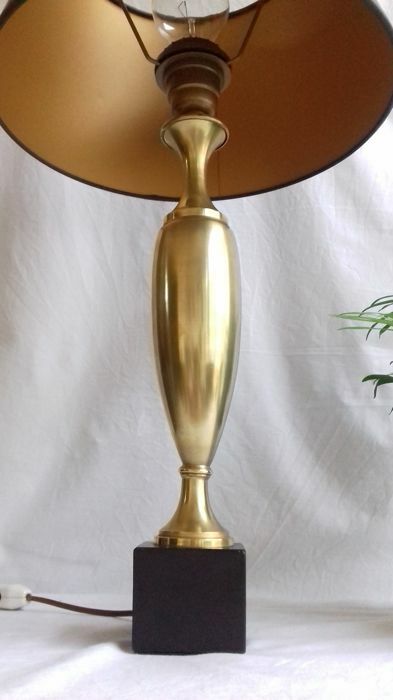 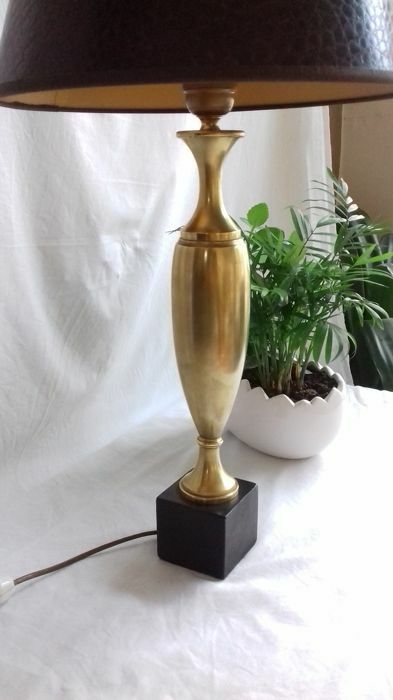 Lamp in very good condition. 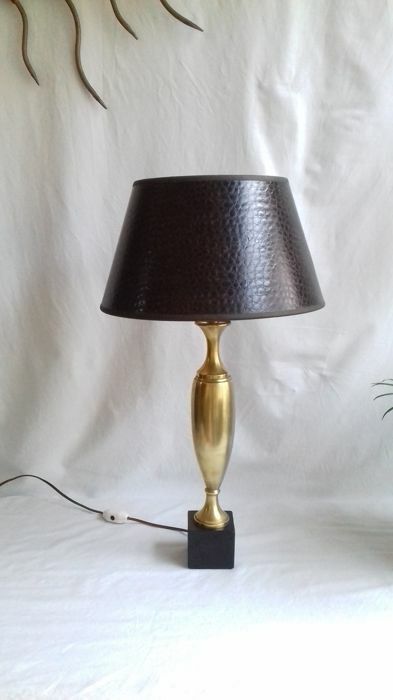 made of bakelite. 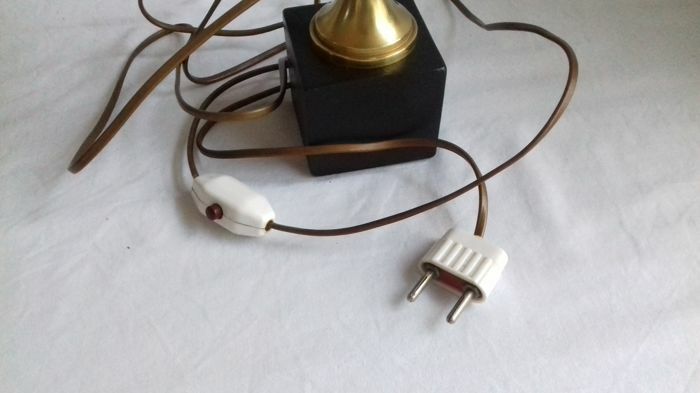 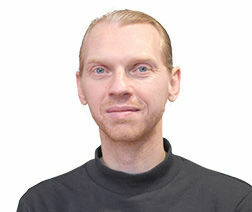 As can be seen in the photos.